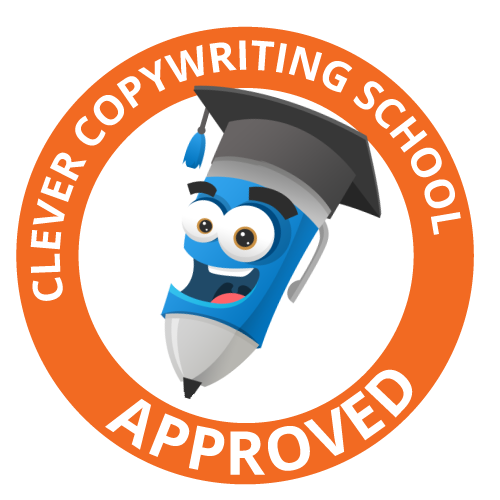 Copy Writing: What is it? "Sowhat does a copywriter actually do?" This is the question that I am often asked as soon as I inform someone I'm a copywriter. It’s usually at this point I mention Donald Draper and Peggy Olsen from Mad Men (my two favourite fictional copywriters!) but even this doesn't totally clear up the confusion. Copywriting is the writing of words with the express purpose to sell. It could be the writing for an advertisement, a video, a sales brochure, a website or a marketing email or basically any type of marketing material. In fact (probably without even knowing it) you are surrounded by different examples of copywriting daily. The ads you hear on the radio and TV, in the magazines you flip through, the billboards you drive past, the packaging on your morning cereal box, the emails you receive, the websites you visit, the YouTube videos you watch, and so on. It is used to gain the attention of your audience, build engagement and loyalty, encourage action and, of course, to ultimately grow sales. But it’s not entirely just about selling products. Copywriting is about telling a company’s story, establishing a brand, selling an image, nurturing an idea. It is a useful skill for any business or event (of any size) especially with the importance of content marketing and the prevalence of social media. So that my friends is some of the tasks I do as a copywriter. I hope that makes it clearer - if not may I refer you back to watching Mad Men - if for nothing else than for watching a superbly written TV show. Newer PostFiverr: A bargain paradise or junkyard of wasted dreams? Older PostWhy you should apply the rules of dating to email marketing.